It seems very likely that the party is over for one of the most fun and affordable hatchbacks on the U.S. market, the Ford Fiesta ST. The current one, soon to be replaced by a new Fiesta that America probably will not get, puts out about 200 horsepower and has a starting price of around $21,000. With rebates and discounts, now you cheapskates can get an even better deal. Ford is currently advertising a few specials on their website, such as a lease deal at $242 a month with $3,089 due at signing. There’s also a deal for 2.9 percent APR for 84 months, the latter of which I don’t recommend. That’s a seven year car loan, and even if you love your FiST, don’t make payments on one that long. However, some Ford dealers throughout the country are advertising up to $3,500 cash back in addition to whatever discounts they are putting on the hood. 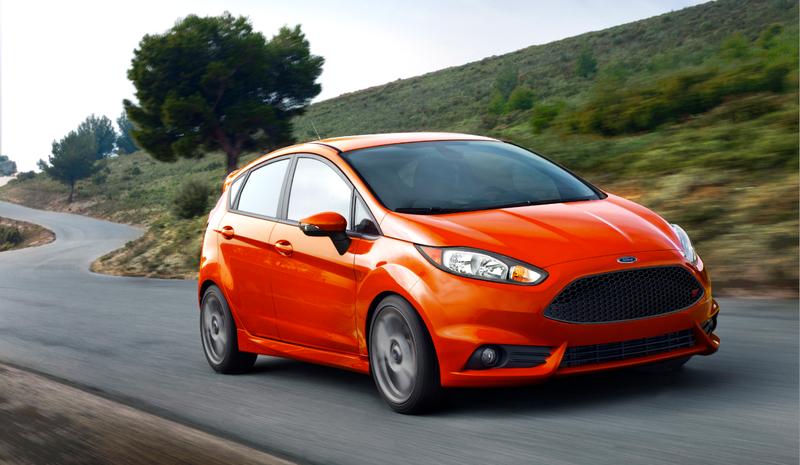 This means you could land a brand new Fiesta ST for around $16,000 to $17,000. These prices are not too far off used Fiesta STs with reasonable miles. Of course, you can get cheaper cars, but you should be cautious of ones that fall into the “pre-hooned” category. While the more pedestrian variants of the Fiesta won’t be missed as much, the Fiesta ST will likely be remembered as one of the best sport compacts you could buy. Do it now, while you can.